100ml Yuzu, lotus leaf and cedar sign an aquatic citrus eau de toilette for a fresh and tonic encounter with the skin. 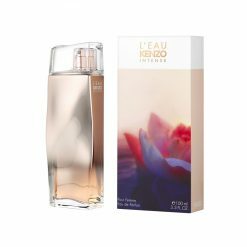 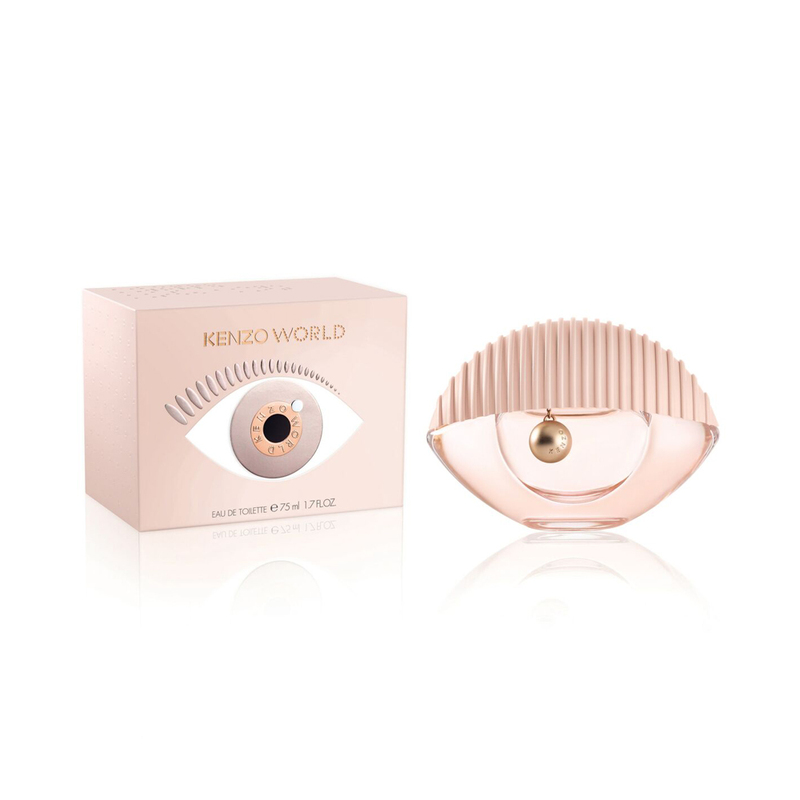 100ml Flower by Kenzo Elixir opens with luminous and juicy drops of mandarin illuminated by thick and sweet raspberry zest. 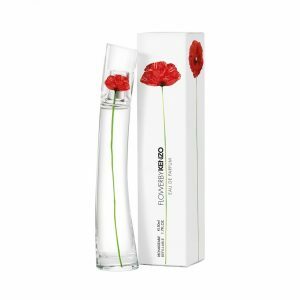 The heart introduces orange blossom combined with Bulgarian rose flowers, while gourmand effect is provided by praline. 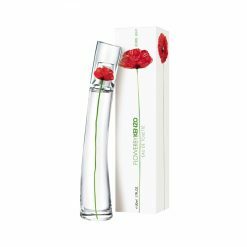 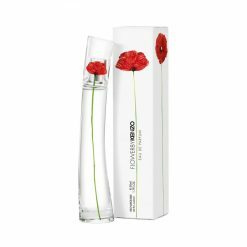 100ml The poppy is scentless. 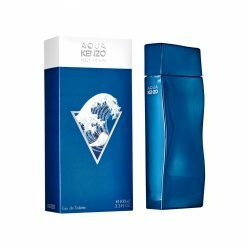 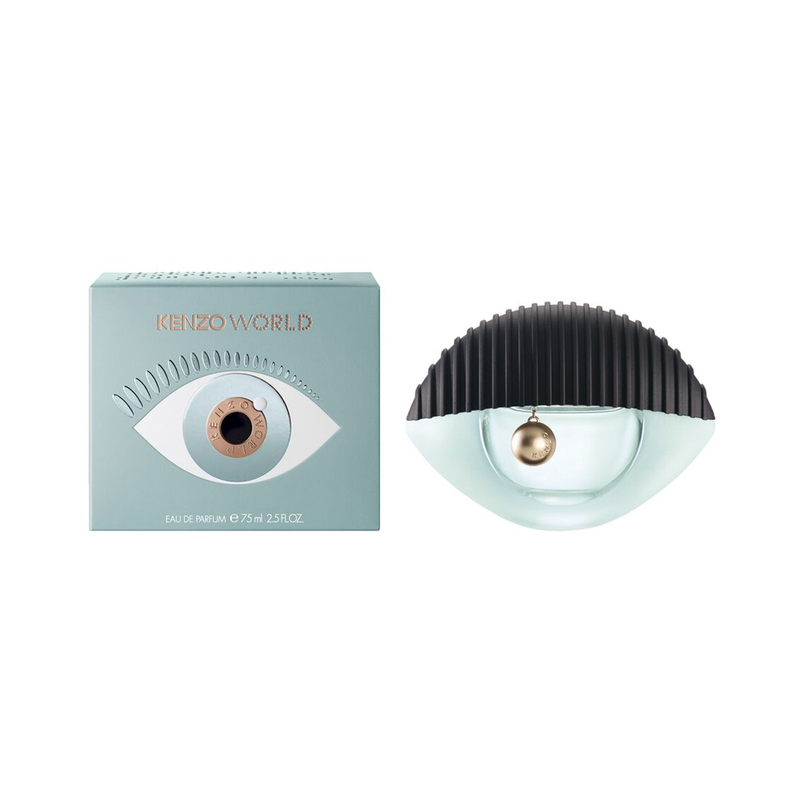 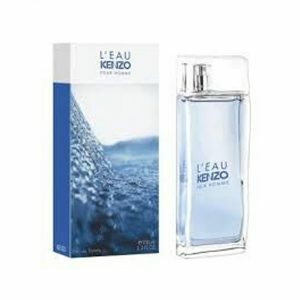 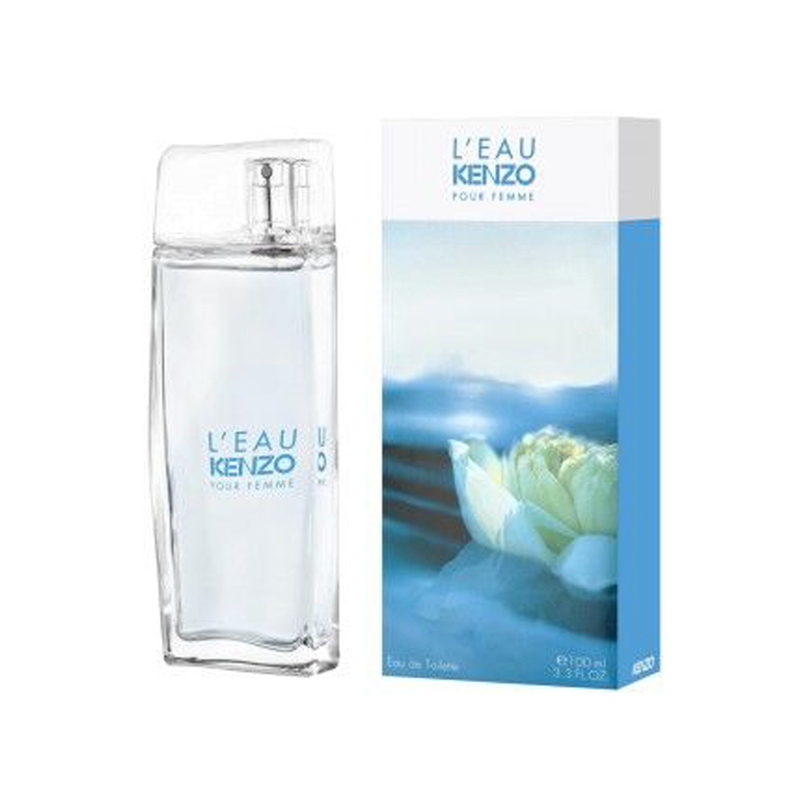 Kenzo created its fragrance. The power of a flower that re-enchants the city with its beauty and its positive energy. 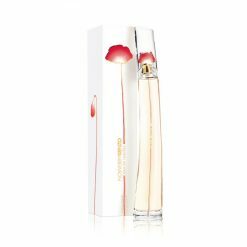 A sensual and elegant powdery floral creation; a Bulgarian Rose punctuated by Pink Pepper and enveloped with Bourbon Vanilla and White Musks. 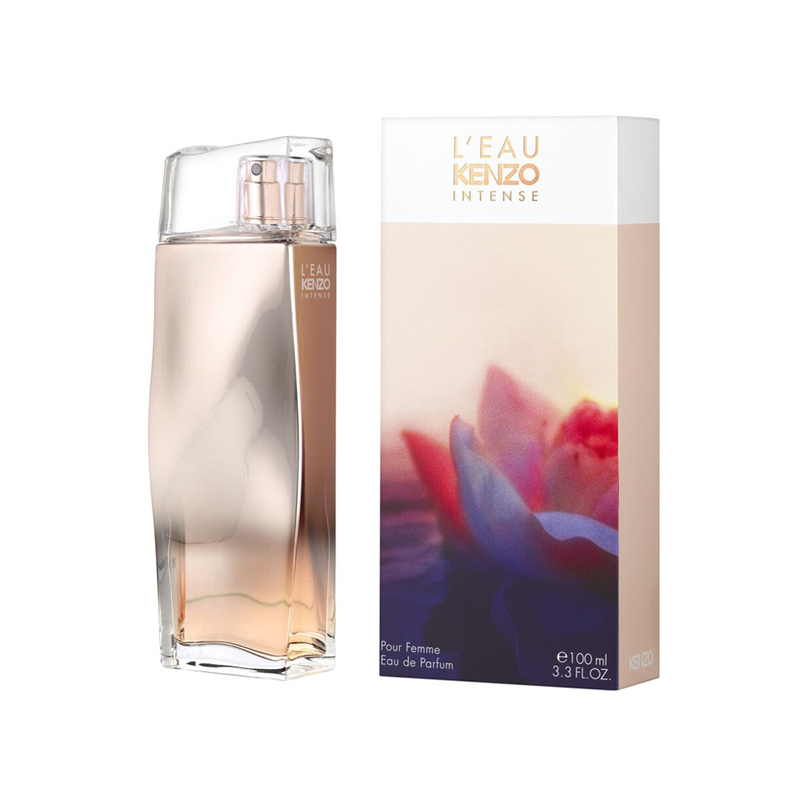 A singular, feminine, iconic fragrance. 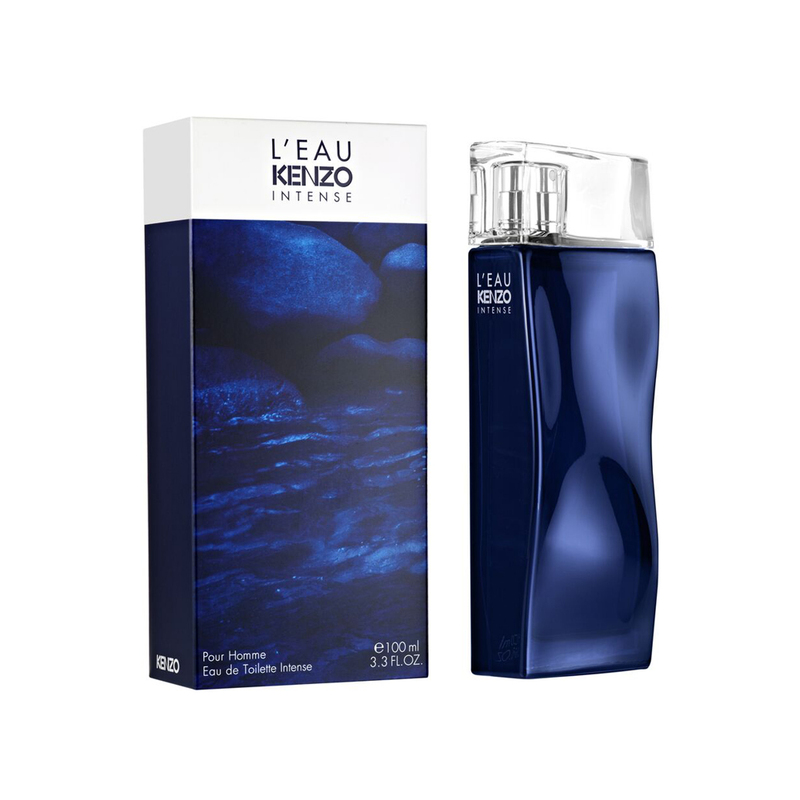 An Eau de Parfum with a long lasting trail. 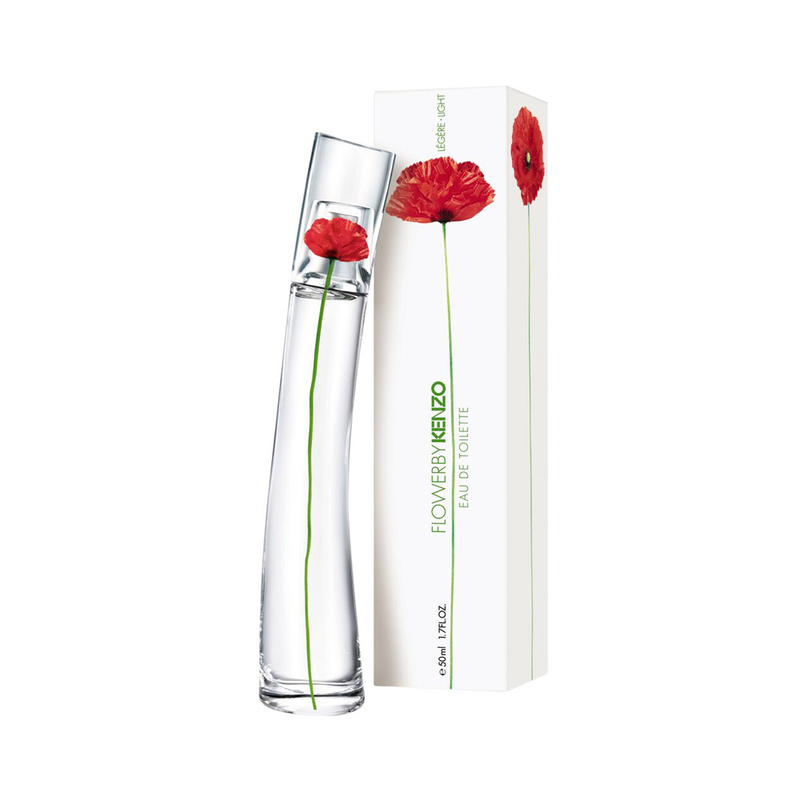 100ml The poppy is scentless. 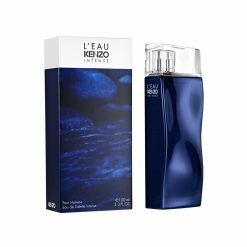 Kenzo created its fragrance. 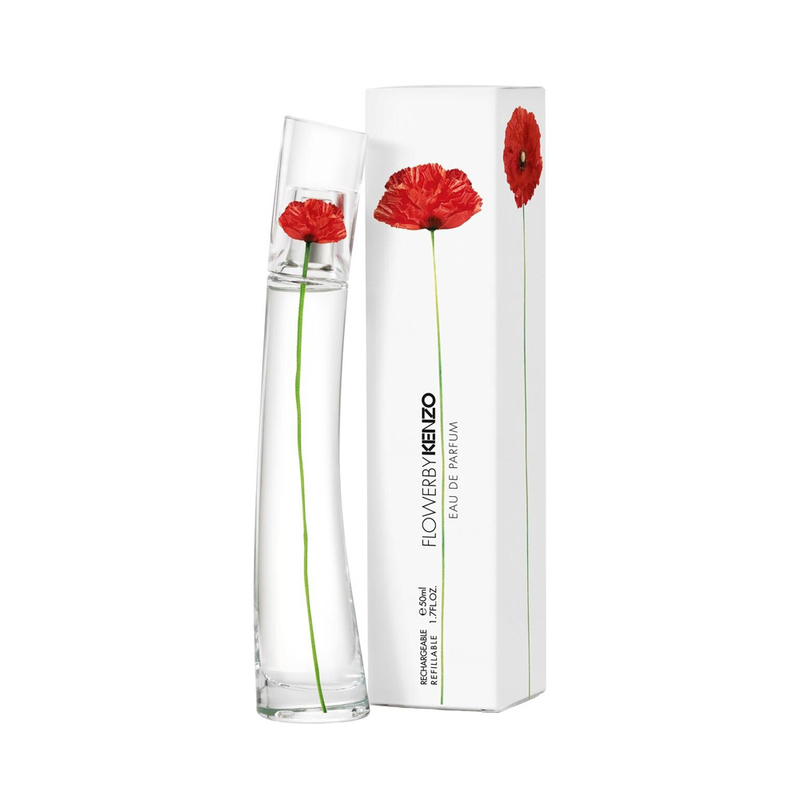 The power of a flower that re-enchants the city with its beauty and its positive energy. 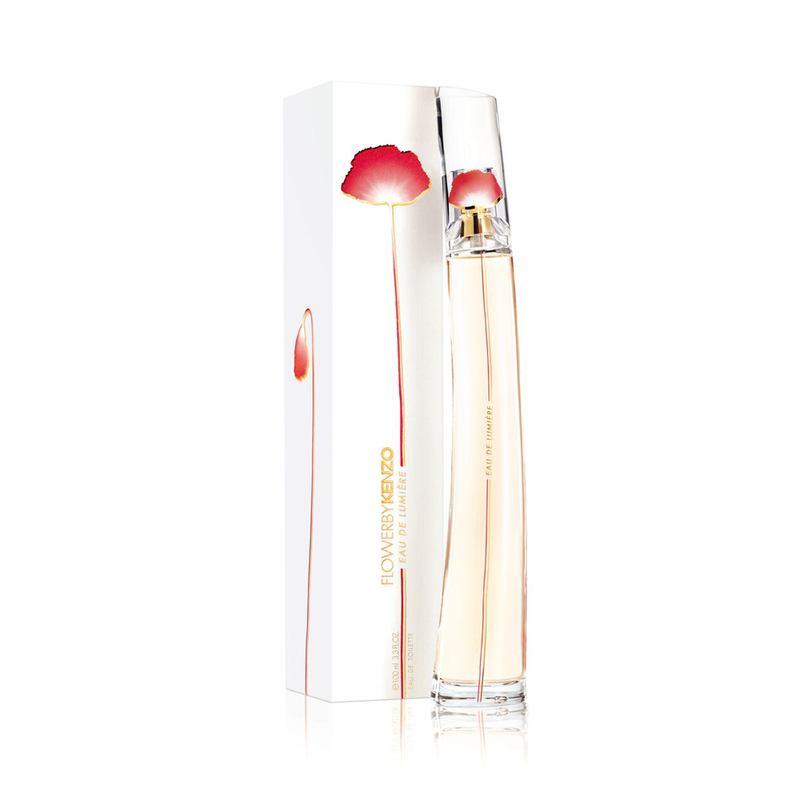 A luminous floral creation, intense and sensual. 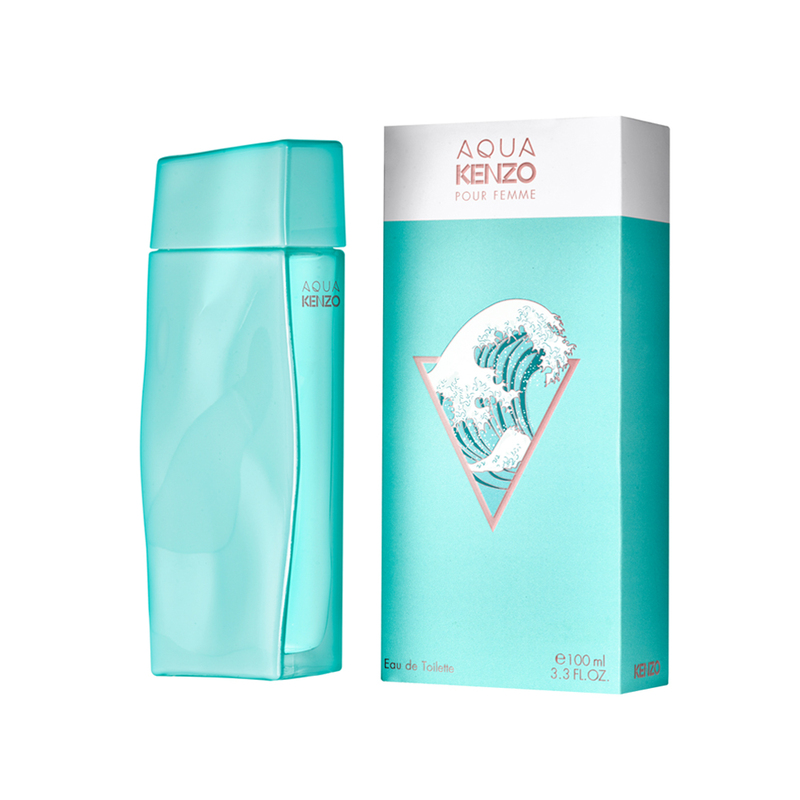 A fruity bergamot note livens up a profusion of Bulgarian Roses and Jasmin over and addictive base of White Musks. 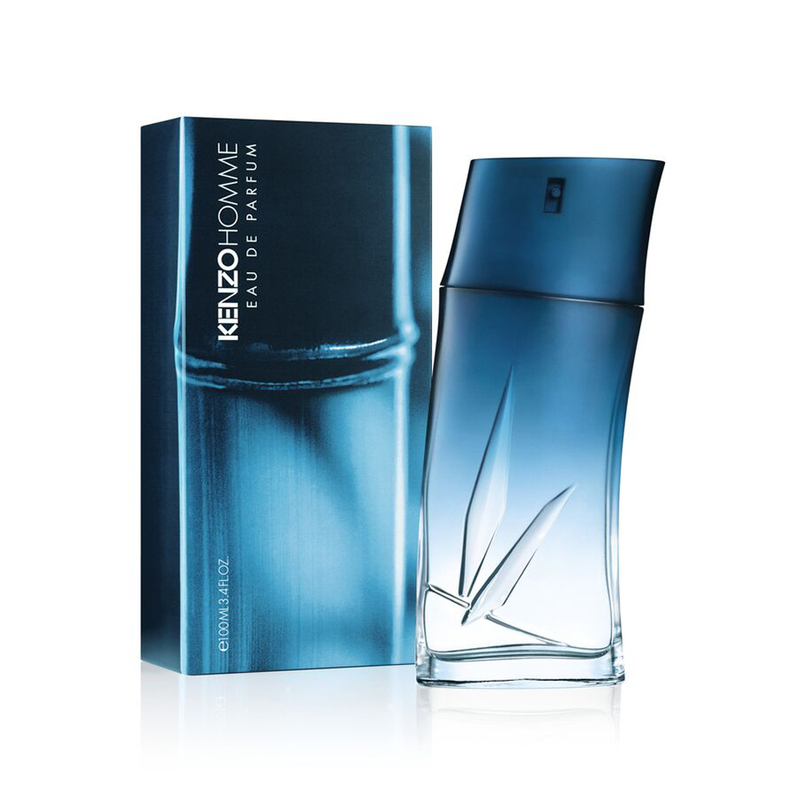 A dazzling, addictive and ultra feminine Eau de Toilette.